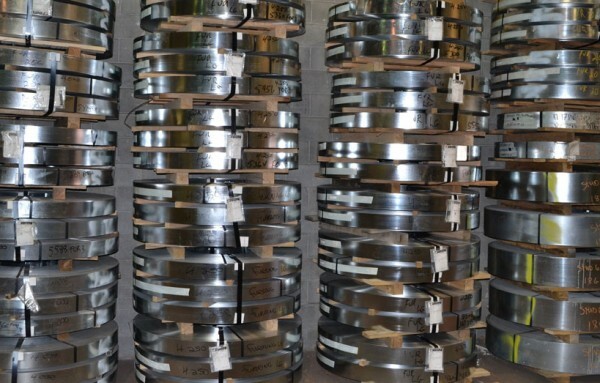 Steel Transformation - Trebor Building Products Ltd.
For over 25 years, Trebor Building Products is a manufacturer of steel products for the construction industry serving the Ontario and Quebec market. 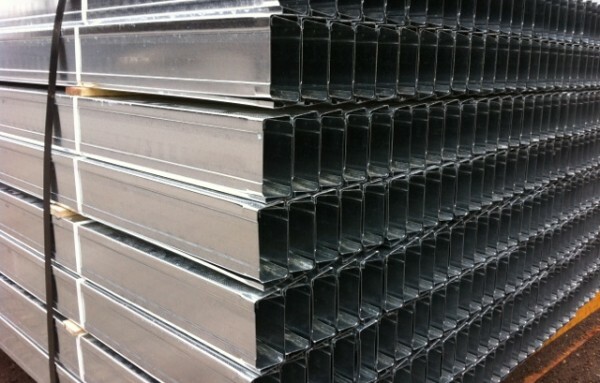 Trebor Building Products offers a wide variety of light steel and structural steel products for your needs. 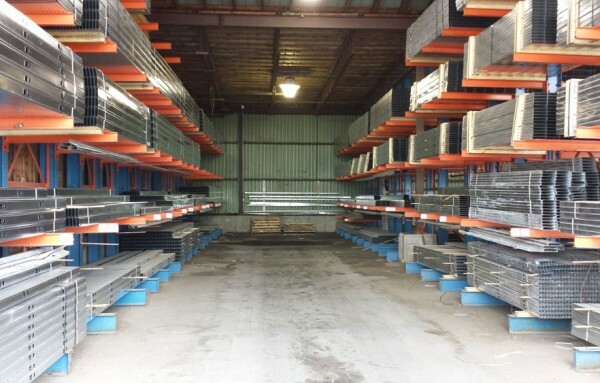 As a member of the Canadian Sheet Steel Building Institute (CSSBI), we use high quality raw material to provide a product that meets the highest industry standards. Trebor Building Products is always open to new business opportunities with their customers. © 2019 Trebor Building Products Ltd. All rights reserved.